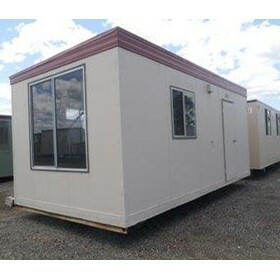 Auzbilt was setup in 2001 to market the quickly expanding portable building manufacturing business of Australis Containers. Colin Davies of Australis Containers has been providing quality refurbished containers and portable buildings for 15 years. His building industry experience of 40 years, and the competent staff at Auzbilt mean that every container and building is the very best it can be. We specialise in the construction of portable building and storage solutions. We are established in Gippsland Victoria. We offer design and construction of large transportable complexes. 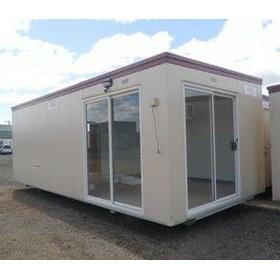 Sales and hire of storage containers.